We know that, when it comes to great lawn care, Goochland VA property owners know their stuff. We’ve been working with owners of large and small homes. We’ve serviced commercial properties, too. Whether it’s mulching or shrub & hedge trimming, we’ve got you covered. We can also provide comprehensive landscaping property management services What do you have to do in the meantime? Nothing whatsoever. We value our clients’ spare time as much as they do and understand that lawn care and landscaping are hard work. This is why we encourage you to leave them up to the professionals. 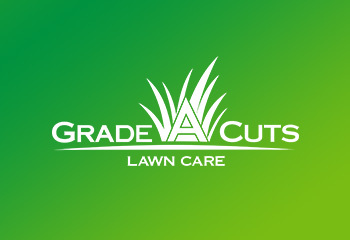 We’re passionate about, and dedicated to the business of lawn care. 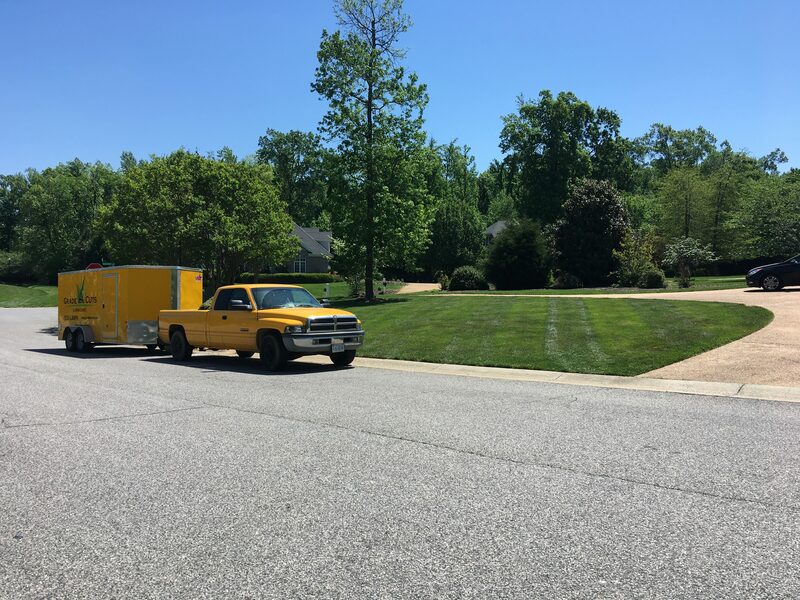 Goochland VA is but one of the locations in the area in which Grade A Cuts offers their full range of lawn care and landscape maintenance services. We’ve been active in this industry for long enough to have honed our know-how and developed a set of principles we exclusively work by. First off, there’s nothing in terms of lawn care service that our trained teams of technicians can’t offer you. 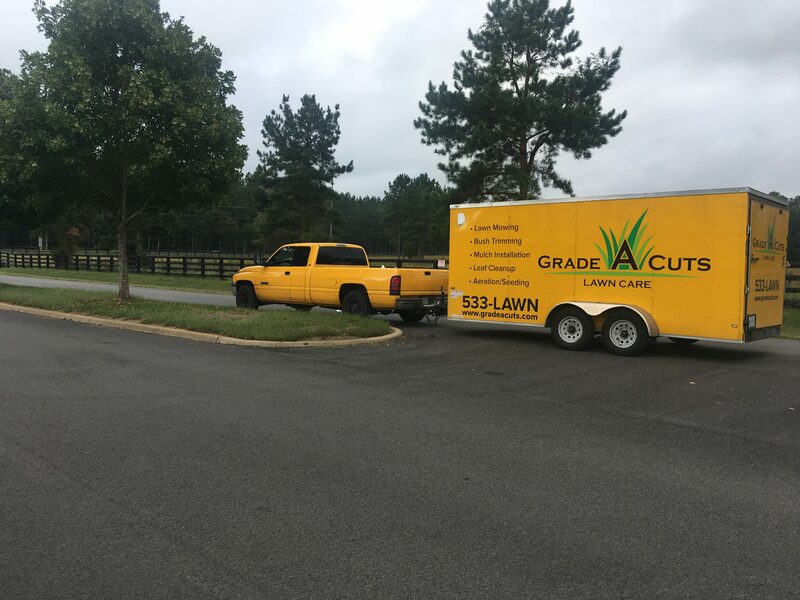 If you need aeration & overseeding, you know who to call: Grade A Cuts. We will also perform debris removal and take care of mulching for you. The list goes on. We understand how important lawns and landscaping are for the curb appeal of a property and take our job very seriously. We, at Grade A Cuts, don’t want you to take our word for it. Feel free to check out all the work we’ve performed in Goochland, Moseley, Chesterfield, Amelia, Powhatan, Midlothian, and the surrounding areas. We are entirely dedicated to creating a connection of trust and honesty with our clients, which is why we hold every promise made to them, and cherish their privacy. In terms of professionalism, you can be sure you’ll be working with the best when working with us.